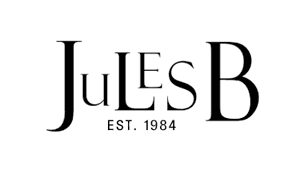 Invest in a men's designer gilet from Jules B as a stylish alternative to a jacket. With a range of men's body warmers to choose between, from innovative down filled Parajumpers gilets, through to refined gilets by Belstaff that can be cleverly incorporated as liners into their jackets, Jules B has a gilet jacket to keep you warm yet perfectly on-trend this season. Shop the full men's outerwear selection at Jules B today, including a host of jackets and coats to suit your fashion needs.